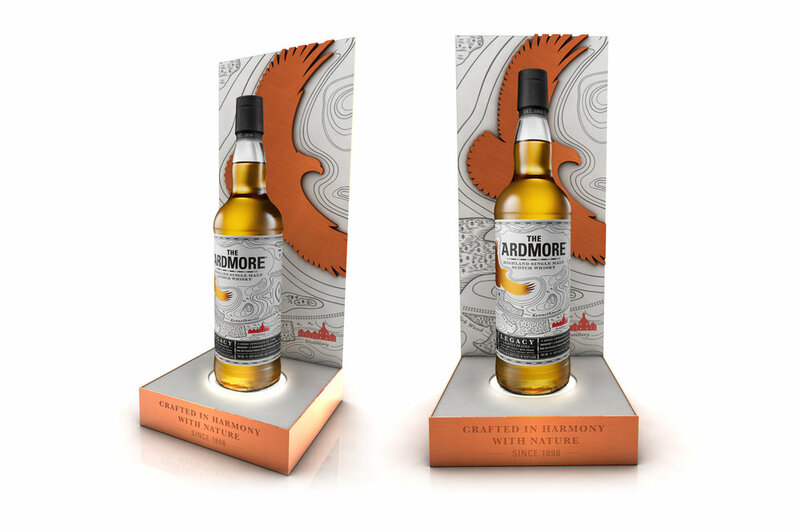 The Ardmore was a forgotten single malt that played a tactical role in the portfolio. 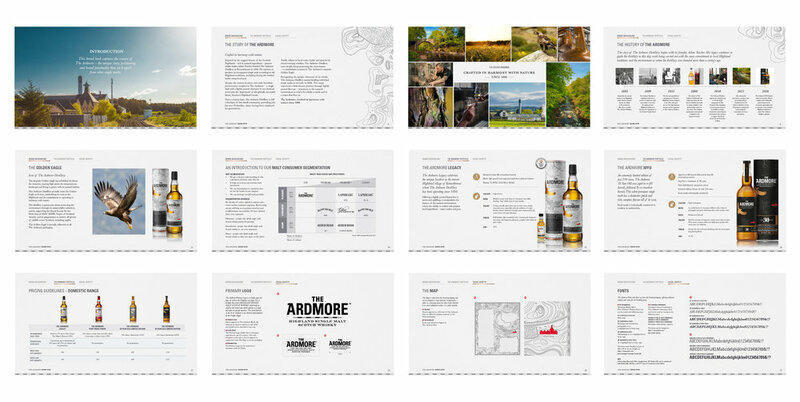 However, there was an opportunity to reposition and reinvigorate this expression as an accessible single malt in the European market. The only challenge being that the brand was already successful in India, with an established premium positioning. Develop a positioning and communications strategy to relaunch the brand, ensuring it is flexible enough to meet the premium needs of the Indian market and the mainstream needs of the European market. We knew that regardless of price a strong positioning comes from an authentic brand truth. 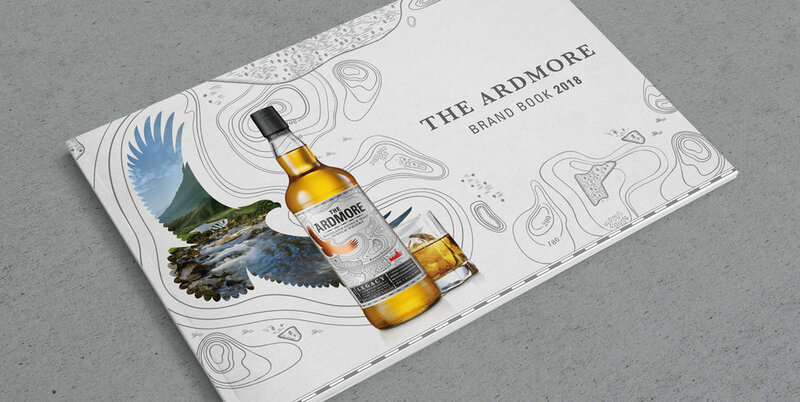 We visited The Ardmore distillery on a quest to uncover some forgotten brand stories and we were not disappointed. 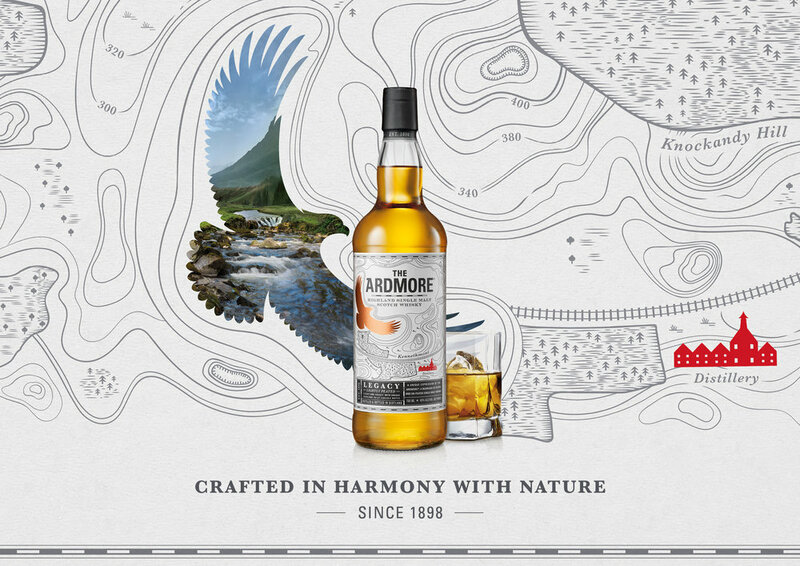 Through our distillery visit we discovered a compelling truth that became our communications line – ‘Crafted in harmony with nature since 1898’. This simple proposition was supported with a wealth of beautiful facts and stories that allowed us to build a brand story and brand world with depth and delicate intrigue. 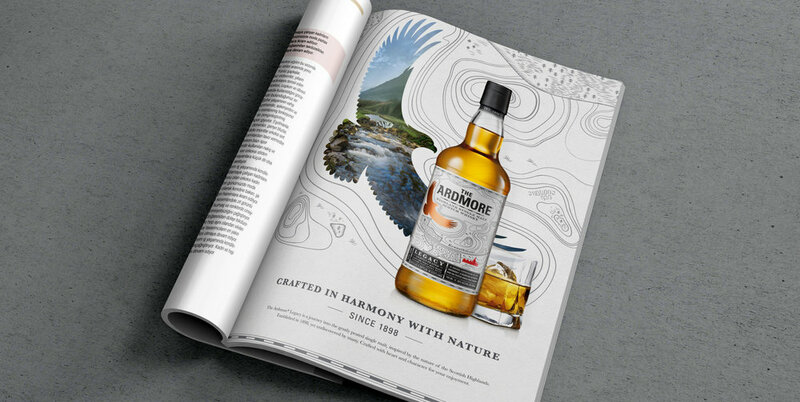 The creative expression was developed to be accessible with premium touches, allowing it to flex across brand assets that could be used in the very different local markets. 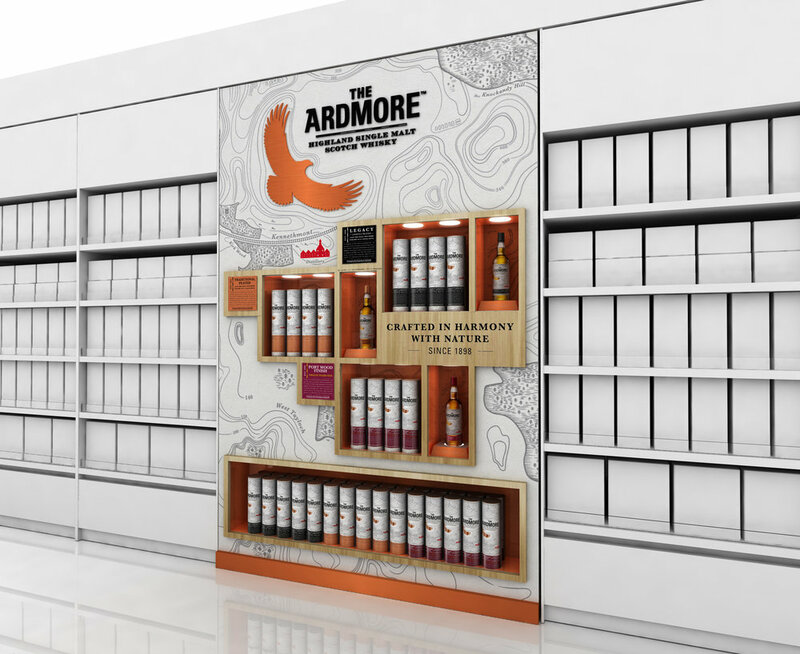 The initial brief was to develop communications tools for local markets, but the delivery was deemed so successful that we were further tasked to develop retail display and bottle glorifiers to extend the brand relaunch to the global travel retail channel.